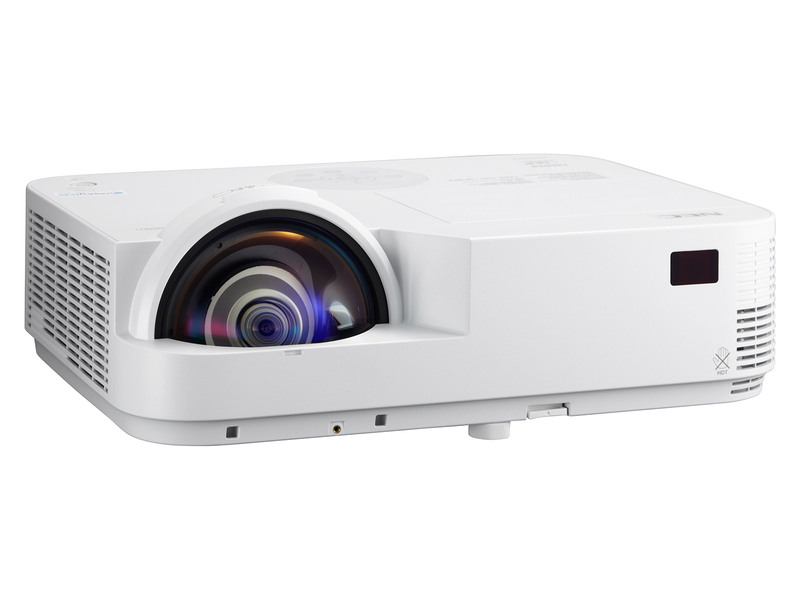 Compact, lightweight projectors with an attractive design. 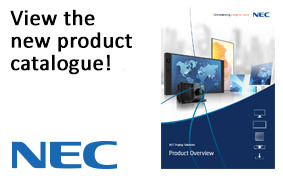 Ideal for mobile presentation or desktop applications. 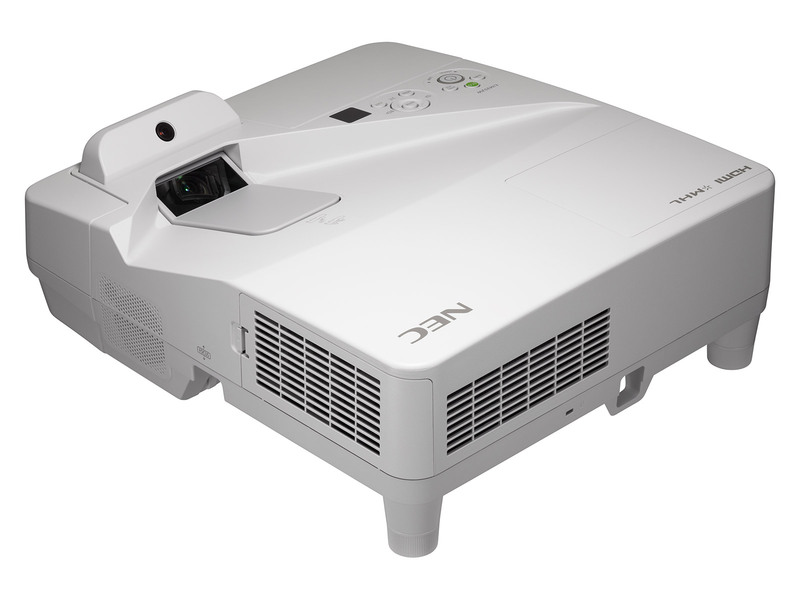 Flexible and professional desktop projectors suitable for classrooms and small to medium sized meeting rooms. Wide array of flexible application scenarios – thanks to a wide future-ready range of digital connectivity. Short – throw lens eliminates the shadows and glare caused by traditional front projection systems and help to free up space. 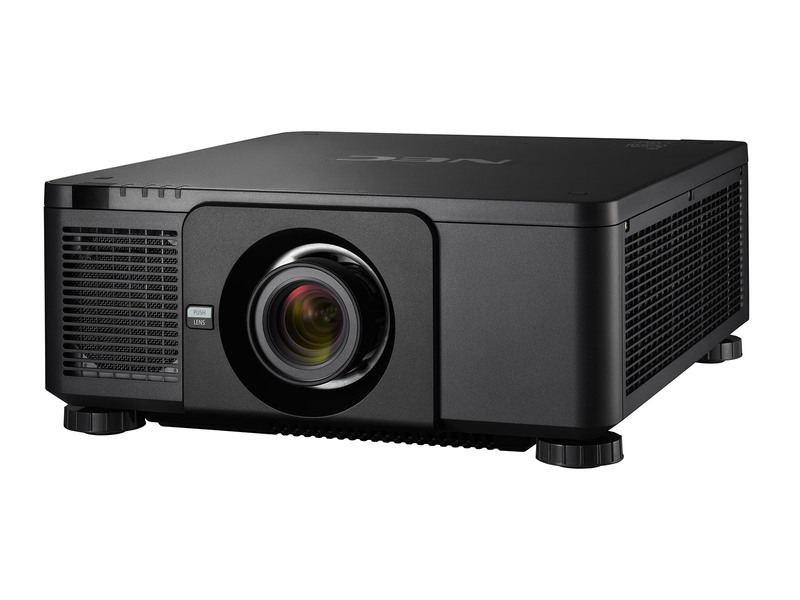 Minimised Cost of Ownership – due to long lamp life and lower power consumption. 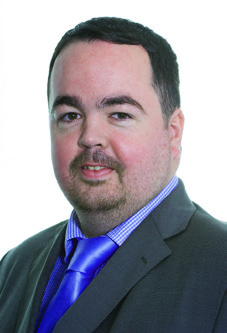 Future proof connectivity –analogue and digital connection terminals including MHL support, network capability as well as optional wireless connectivity. Free DisplayNote Multi-user Licence – present, share, collaborate with up to 5 participants across multiple devices (available until March 2018). 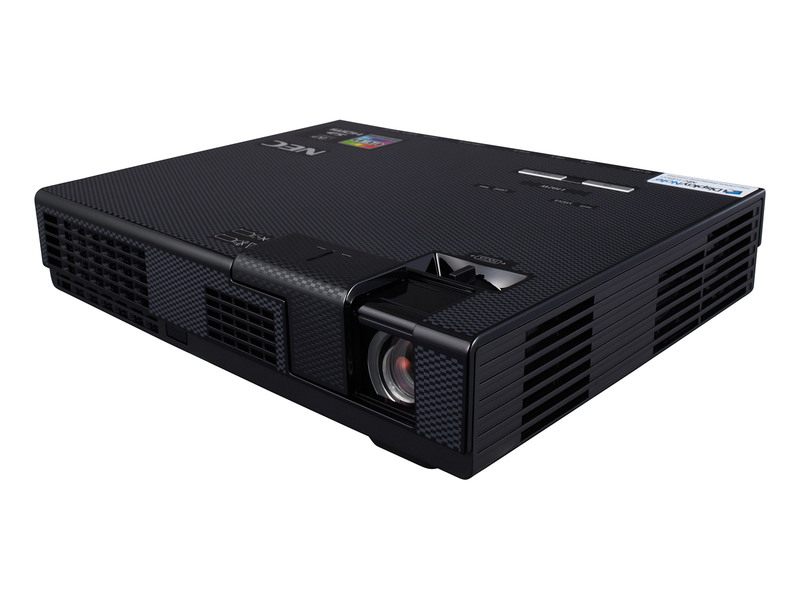 The award-winning projector range offers products for all needs from portable devices via business projectors to products for permanent operation. 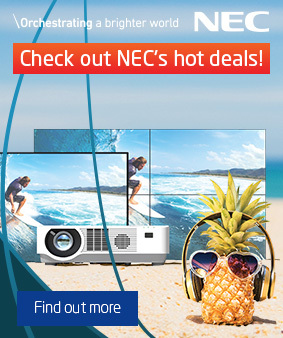 Excellent brightness and attractive price and /performance ratio. Wireless image sharing – mirror an Android device with Miracast or simply share content using a web browser. High reliability and low cost of ownership – Up to 5000 ANSI lumen Laser Light Source for up to 20,000hours maintenance free operation.  Great connectivity – numerous analogue and digital connection terminals incl. HDBaseT, 2 x HDMI with 3D support. Free tilting and portrait mode projection – for creative installations. Improved colour presentation – best colour reproduction for true-to-life images. 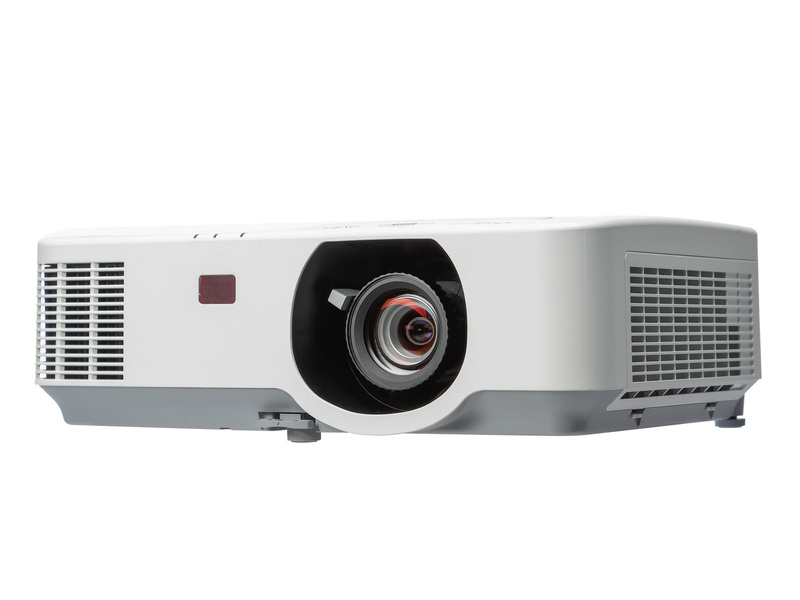 Projectors for multiple business applications with excellent brightness and connectivity. Ideal for fixed installation purposes. 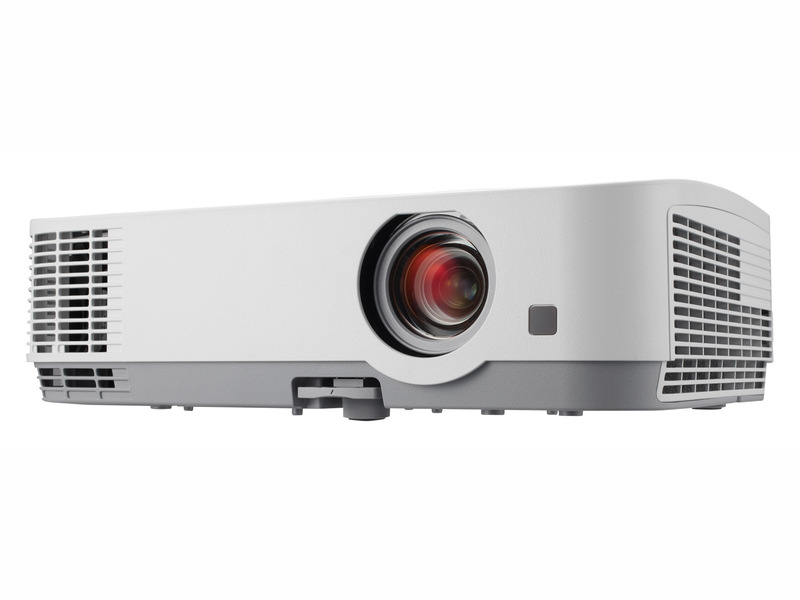 Hassle-free remote adjustment – motorised lens shift, focus and zoom allows easy and flexible setup without the need for cumbersome physical access to the projector. Cost conscious & powerful cabling – with just CAT6 network cabling, transfer content up to 100m using HDBaseT connectivity standard.